With trends pointing more toward the alternative in-home care versus that of the institutionalized, now is the best time to establish your family members place with us. 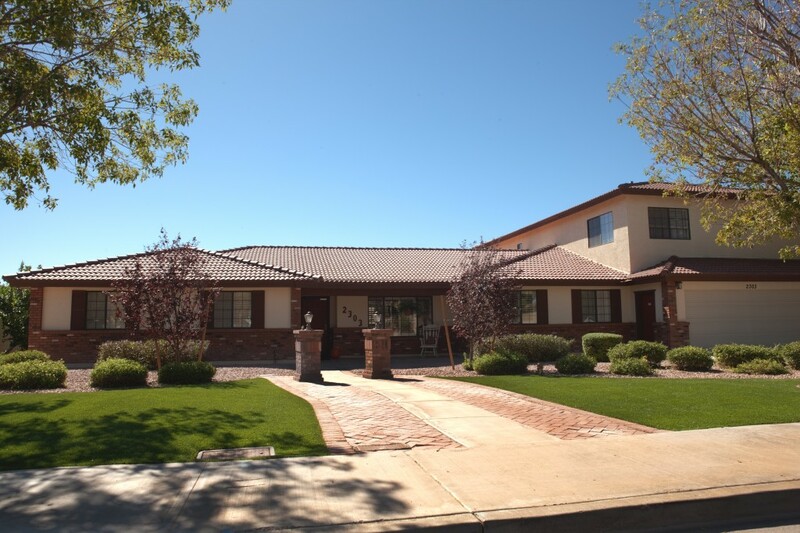 Set in the neighboring East Valley of Mesa, Arizona, roughly 20 miles east of Phoenix, Extended Family Assisted Living takes care of your loved one by providing choice accommodations that both meet and exceed Arizona’s safety standards. 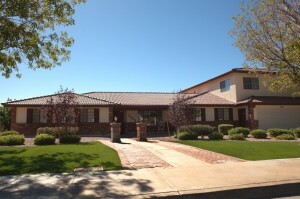 Each well-run property is appropriately licensed to care for no more than 10 residents, further aiding in the specialized care and attention deserved. For the betterment of our home environment in general, we have taken thoughtful consideration of the necessary—and not-so-necessary—amenities in each home, satisfying the many wants, tastes, and varying levels of needs of each individual. We have successfully combined the elements of nicely-furnished, clean rooms—throughout the entire house—that are not only aesthetically-pleasing, but functional in that they enable easy access via wheelchair. Private and semi-private bedrooms with twin-size beds complete with linens—and ample room for personal effects—for singles or couples. 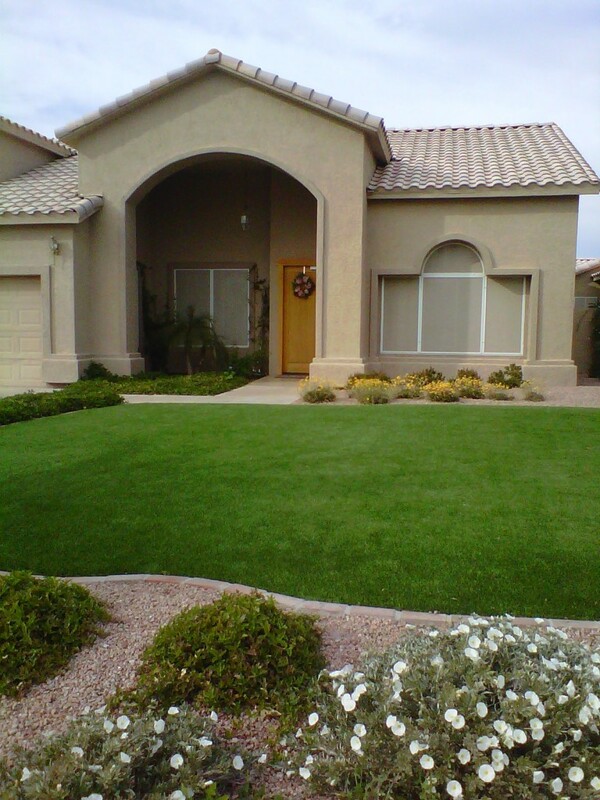 Well-appropriated living, dining, and family room areas that encourage commonality. Wheelchair-accessible bathrooms, doorways, and hallways. 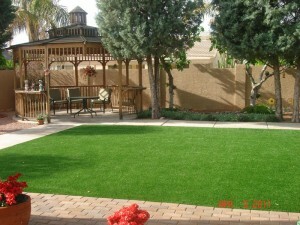 Large backyards with covered patios boasting a lush, desert surrounding, including ‘green-all-year’ grass, walking paths, and a shady gazebo. Functional kitchens, where food is made to order and served up fresh. The unique option to have a beloved canine live alongside their master. (Determined on a case-by-case basis). *Designated smoking areas are provided outdoors. Please call us for a private tour with pricing information. Or just come on by and take a look.